I love these metallic items! Now anyone who has an Android will know it is hard to find unique phone cases. 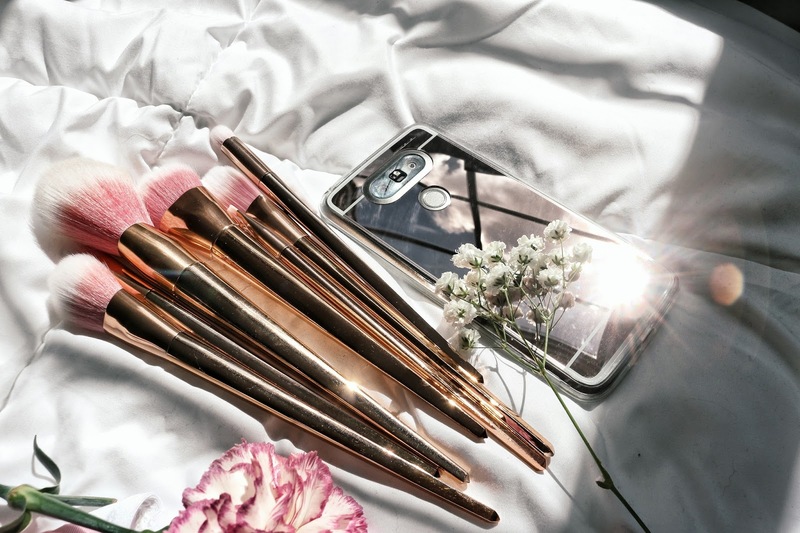 I love this rose gold mirror case. Plusss pink metalic make up brushes!The length of the makeup brushes have been so amazing & I am pretty in love with them.